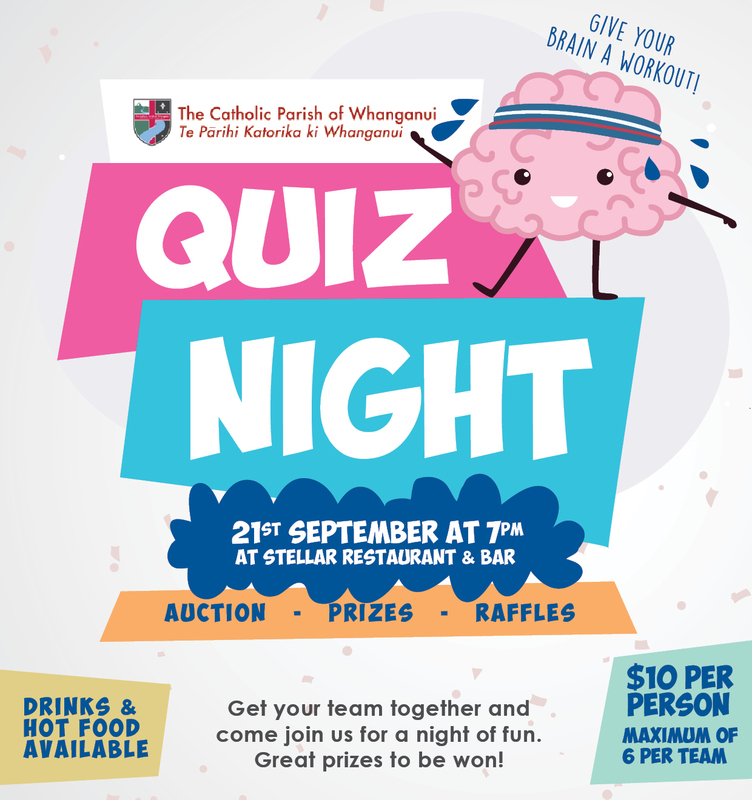 Make up a team with your friends and enjoy a great time at our Quiz Night on 21st September. Maximum of 6 per team. If youare on your own don't despair-we can find you a team so just let us know.